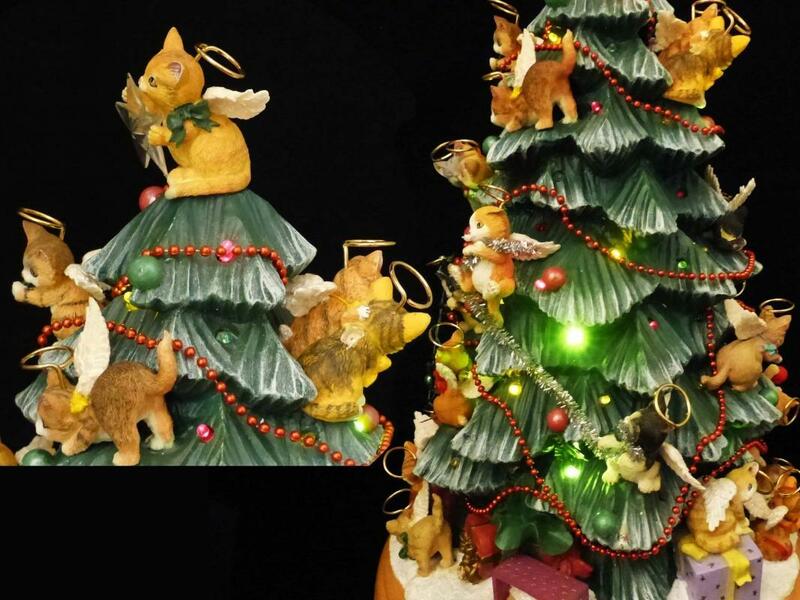 When this tree lights up , these kittens sparkle and really look like they are playing. 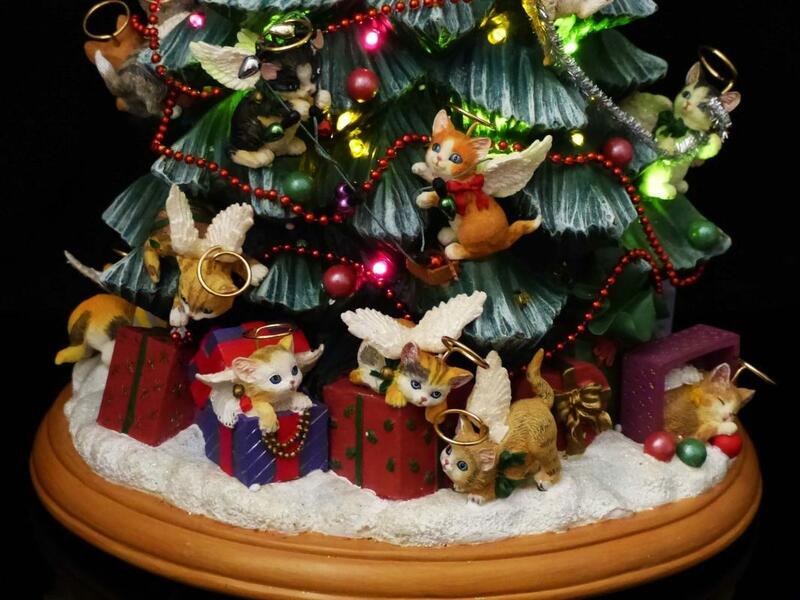 So much detail in each kitten and cat all the way down to the sparkling garland and cat string they are playing with. 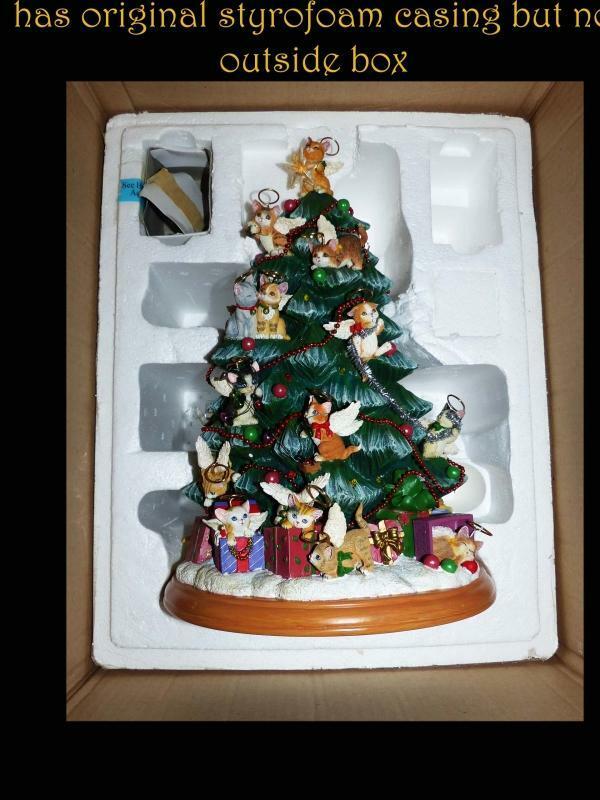 Works great.. the photos do't do it justice. 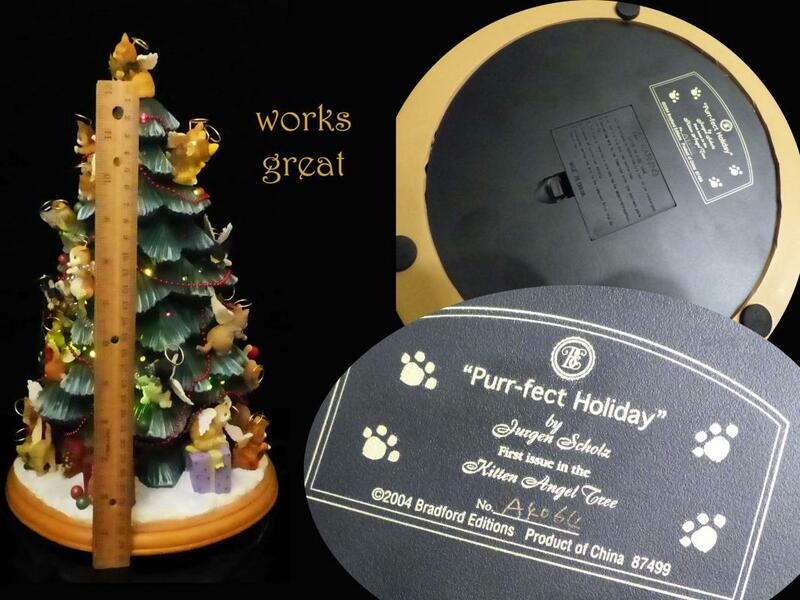 Purfect gift for the cat lover! 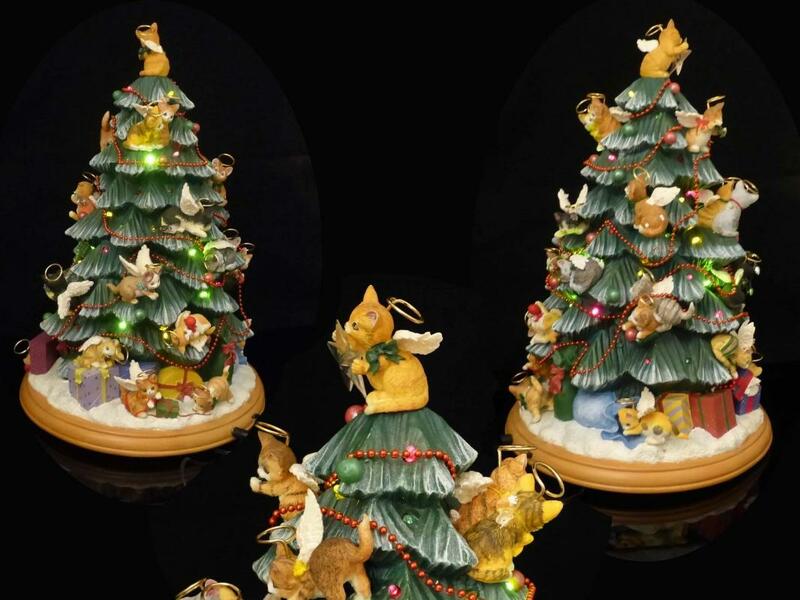 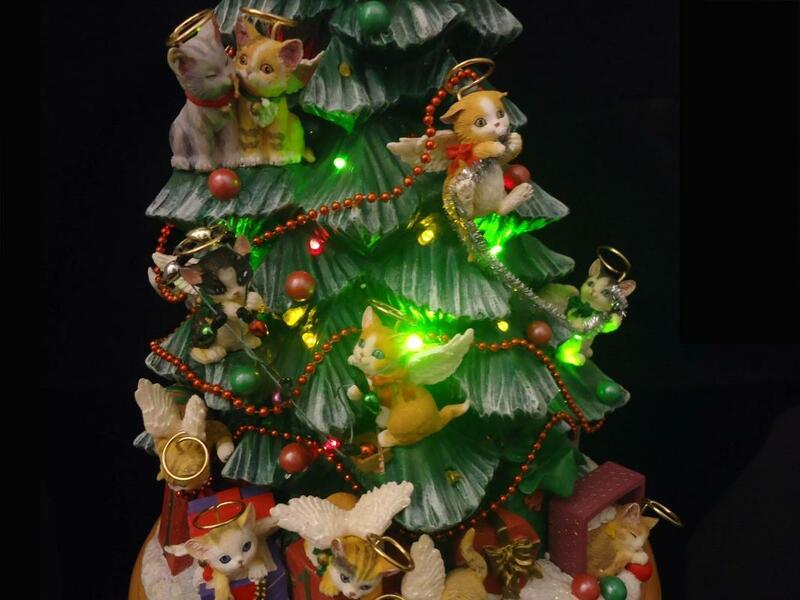 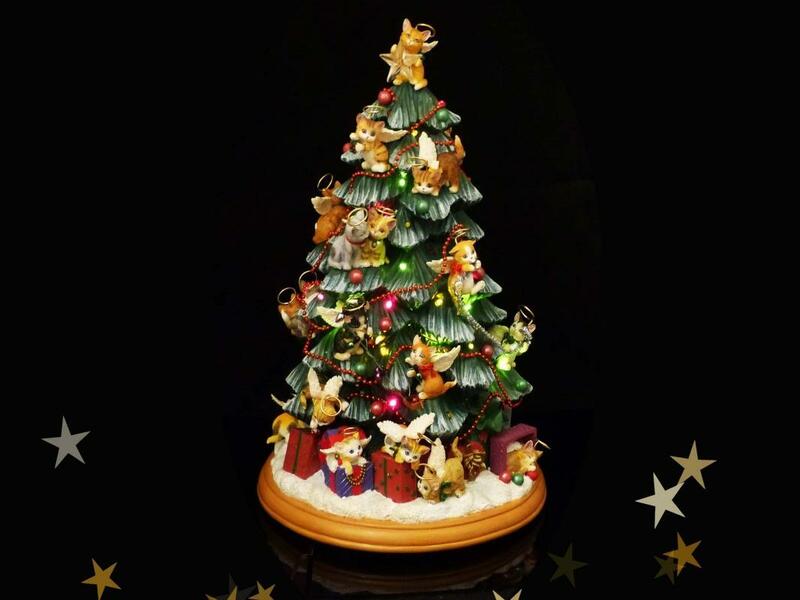 Items Similar To "14" Led Cat Tree - first issue - bradford Christmas ceramic Tree ..."